If you want to dive in to the ever-growing offering in the Xbox Game Pass, now might be the best time to do so. Amazon UK are offering six months for the price of three in their Spring Sale, but it’s only available until midnight today. The offer, which is only running currently on Amazon UK, means that you get six months of Game Pass for just £23.99. 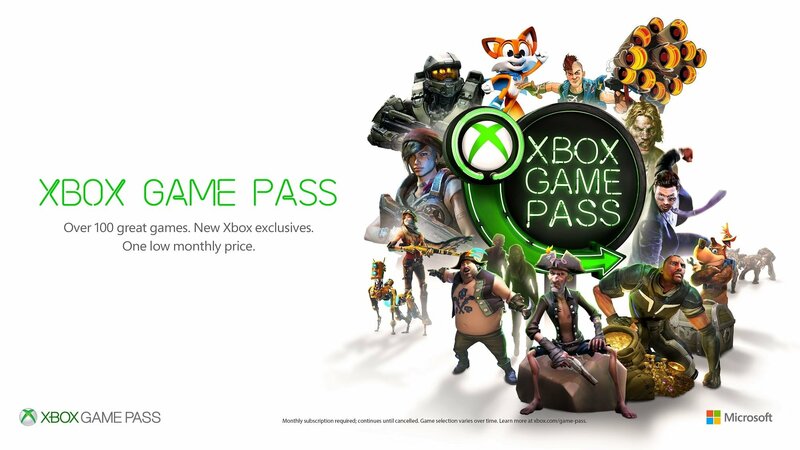 It might well be that Amazon are looking to make the most out of their Game Pass code stock before Microsoft potentially changes the game, with the rumoured Xbox Game Pass Ultimate expected to combine Xbox Live Gold and Xbox Game Pass into a single subscription model. A 12-month EA Access subscription is also on sale for today only, for £14.99 instead of the usual £19.99. Make the most of these UK Amazon deals before they disappear! When I signed in it said not available due to geographical location. You have to be in the UK apparently. It is a good deal though if you can get it.